On the 15th March we will be running a Patterns and technical training seminar. This is ideal for any students hoping to grade at the end of March. 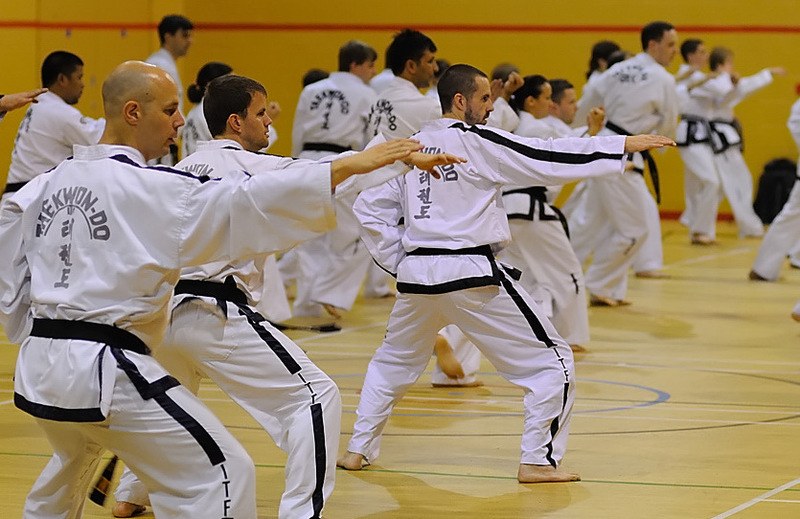 The workshop will run from 10.30am, with white belts and yellow tags doing the first hour. All other grades will train for 2 hours. The cost is £5 for one hour or £7 for two. Please let me know if you going to attend. The seminar is at Tunbridge Wells Sports Centre. This entry was posted in Uncategorized on 06/03/2014 by Mr T.